(1) The Library of Congress--a palace of literature. 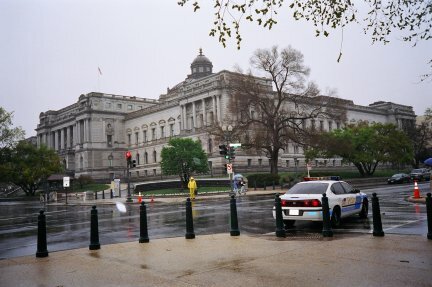 (2) The West Building of the National Gallery of Art--a palace of art. 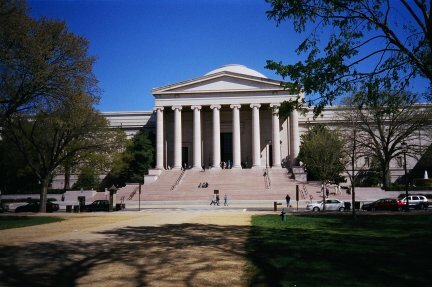 (3) The East Building of the National Gallery of Art--as modern looking as the West Building is traditional. (4) The White House Visitor Center--the next best thing to a tour of the White House, maybe better in some ways!